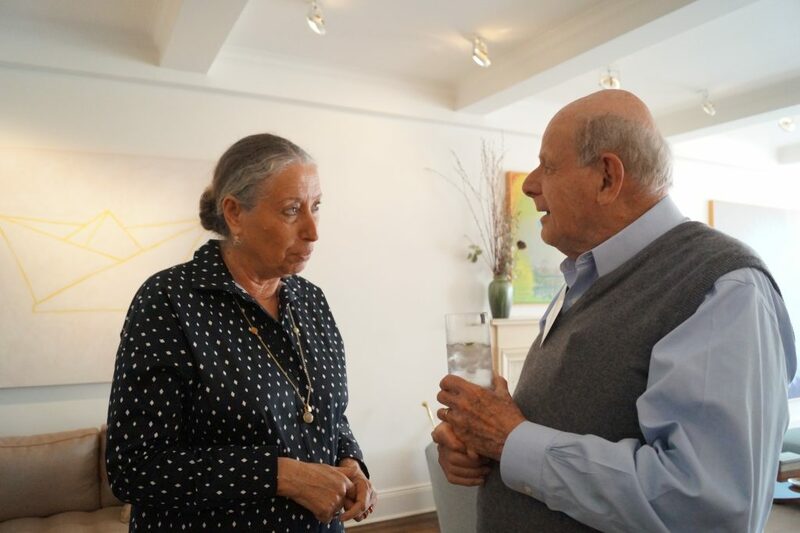 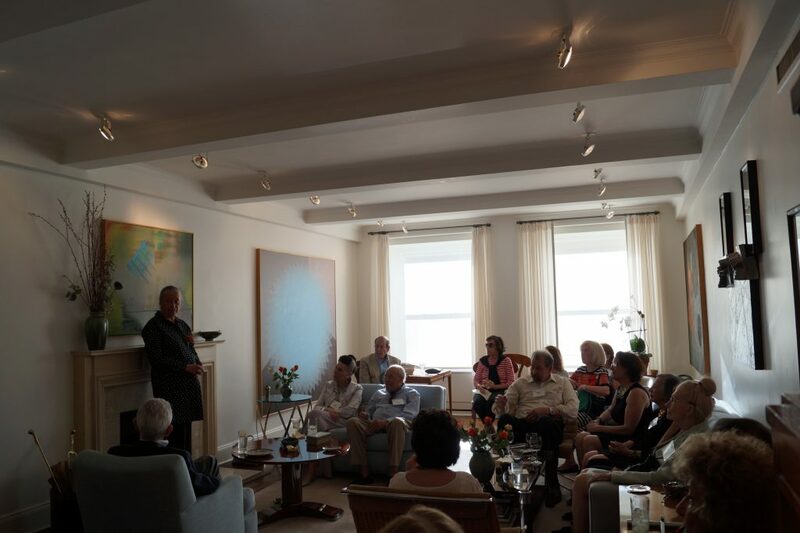 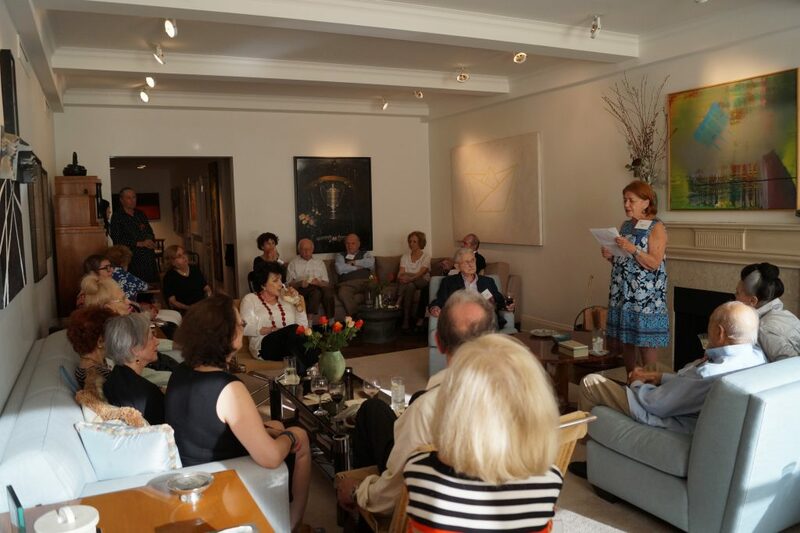 Professor Rachel Elior, the John and Golda Cohen Professor of Jewish Philosophy at the Hebrew University of Jerusalem, unlocked the mysteries of Jewish Mysticism & Kabbalah at a private reception on Thursday, June 21 in New York City. 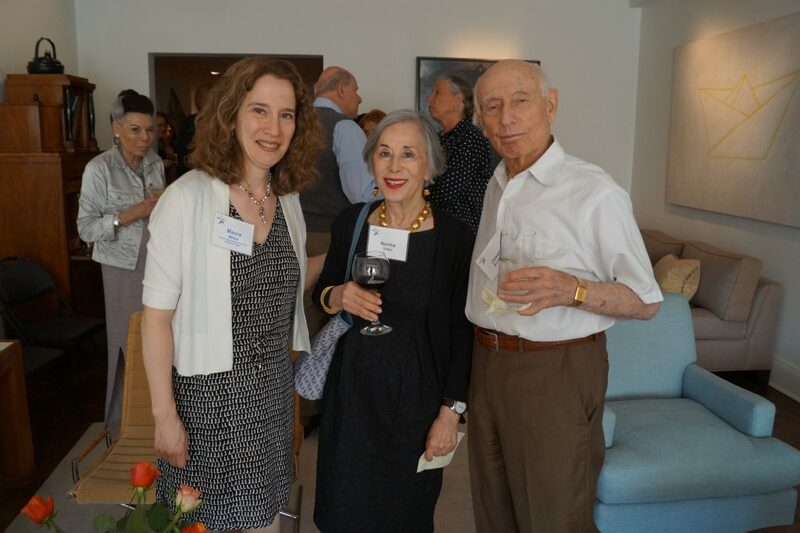 Elior is an award-winning academic and author, who has been invited to lecture around the world. 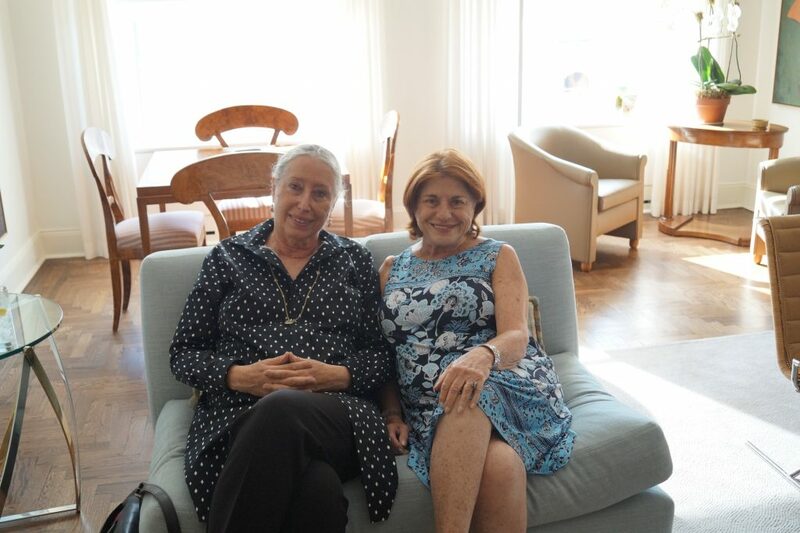 (L to R) Professor Rachel Elior with host Fran Katz, AFHU National and NE Region Board Member.